Sent Payment: 5.00 USD to account U7190243 from U4222871. Batch: 233964913. Memo: Shopping Cart Payment. Deposit to www.hourbs1.com User nelomota. The amount of 8.7 USD has been deposited to your account. Accounts: U7296864->U4836154. Memo: API Payment. 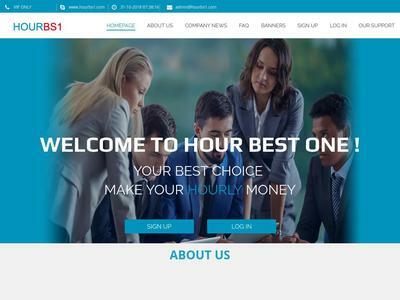 Withdraw to invdefence from www.hourbs1.com.. Date: 15:40 31.10.18. Batch: 234016814. 31.10.18 18:08 Receive Received Payment 1.16 USD from account U7296864 to account U5505***. Batch: 234033737. Memo: API Payment. Withdraw to asmith from www.hourbs1.com. Memo : Shopping Cart Payment. Deposit to hourbs1.com . The amount of 0.21 USD has been deposited to your account. Accounts: U7296864->U6430950. Memo: API Payment. Withdraw to 14monitor from www.hourbs1.com.. Date: 23:02 31.10.18. Batch: 234055197. Memo : API Payment. Withdraw from hourbs1.com. 01.11.18 07:15 Receive Received Payment 1.88 USD from account U7296864 to account U5505***. Batch: 234186883. Memo: API Payment. Withdraw to asmith from www.hourbs1.com. $2.32 has been successfully sent to your PerfectMoney account U11103431.